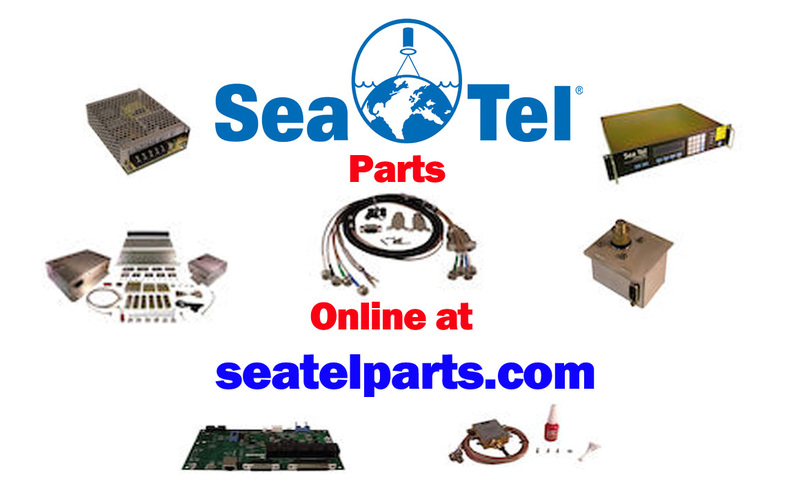 The 2406 Antenna is a 60 cm Ku-Band maritime VSAT antenna for SCPC, broadband, or hybrid networks. This antenna system complies with the FCC’s 04-286, WRC-03 resolution 902 and ETSI’s latest EN 320 420 for ESV (Earth Stations on Vessels), which is a remarkable achievement for a 60 cm ringfocus antenna. 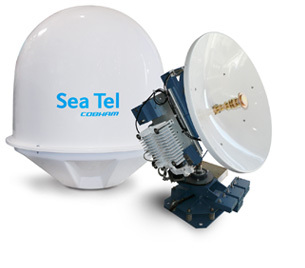 Although small the antenna is still built to Sea Tel’s exacting standards for vibration, shock and EMC. The antenna efficiency is better than 70% across the transmit and receive bands and is ideal for vessels that require “always-on” broadband satellite communications. The 2406 is suitable for file and image transfer, video conferencing, e-mail, Virtual Private Networks (VPNs), and database backup.